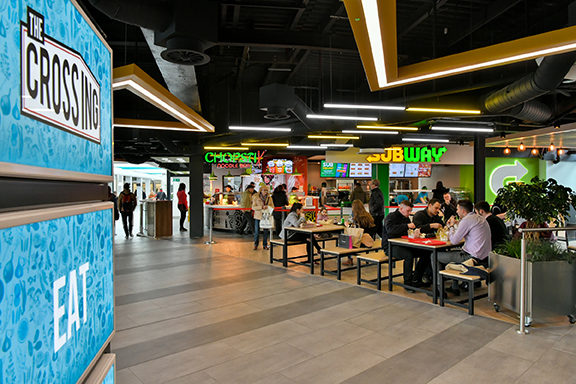 The Crossing is fast becoming the food destination of choice for lunchtime shoppers and those working in Swindon town centre with new outlets now offering even more choice. 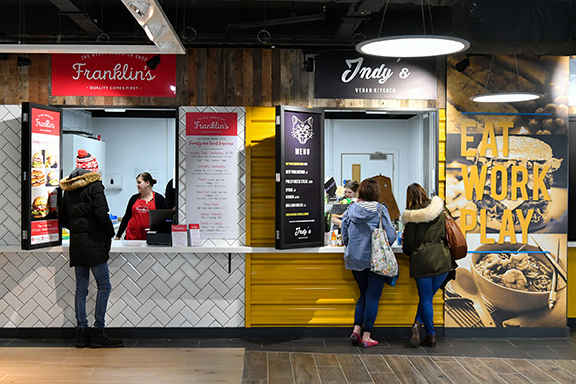 Recently opened in The Brunel Centre’s new food hub are Indy’s Vegan Kitchen, Triple Two and Subway. Indy’s offers vegan street food such as hotdogs, mac and cheese, Philly cheesesteaks and sandwiches, as well as vegan cakes and cookies. Proving that good food can be cruelty free, Indy’s also has an enviable range of sauces to spice up every meal. Victoria Capener, owner of Indy’s Vegan Kitchen, explained: “Since opening two and a half weeks ago I’ve had lots of people coming in to try the food and I’ve received really good reviews from vegans, vegetarians and curious meat-eaters. 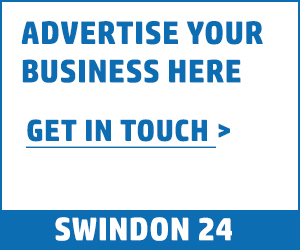 There is a real demand for vegan food in Swindon, but amongst of all the restaurants in Swindon, there was a gap for Indy’s as previously the options for vegan food was rather more limited. 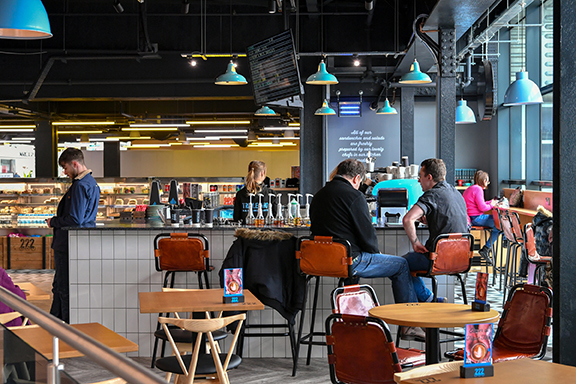 Triple Two has opened its second café in The Brunel and continues its sought-after menu of soups and sandwiches as well as arguably some of the best coffee in the town. Firm on-the-go favourite Subway has opened too, providing good value lunch options exactly how you shoppers want it. Coming soon is Broccoli Pizza & Pasta. A common sight across Dubai, this Italian-inspired restaurant offers healthy pasta and pizza using fresh ingredients cooked in front of you. Diners can choose from eight different types of pasta, five choices of sauce and ingredients such as meatballs, chicken, beef, prawns and a range of vegetables and other extras. Lasagnes, soups and salads will also be available, as well as a breakfast menu offering a choice of scrambled eggs, fried eggs or omelettes. Jane Stewart, Deputy Centre Manager at The Brunel, said: “The Crossing has filled up with such a great collection of new names and family favourites. We’re proud to be able to see Triple Two expand with this second premises in The Brunel, and be able to support up-and-coming food independents like Indy’s Vegan Kitchen and new enterprises to the UK in Broccoli Pizza and Pasta.